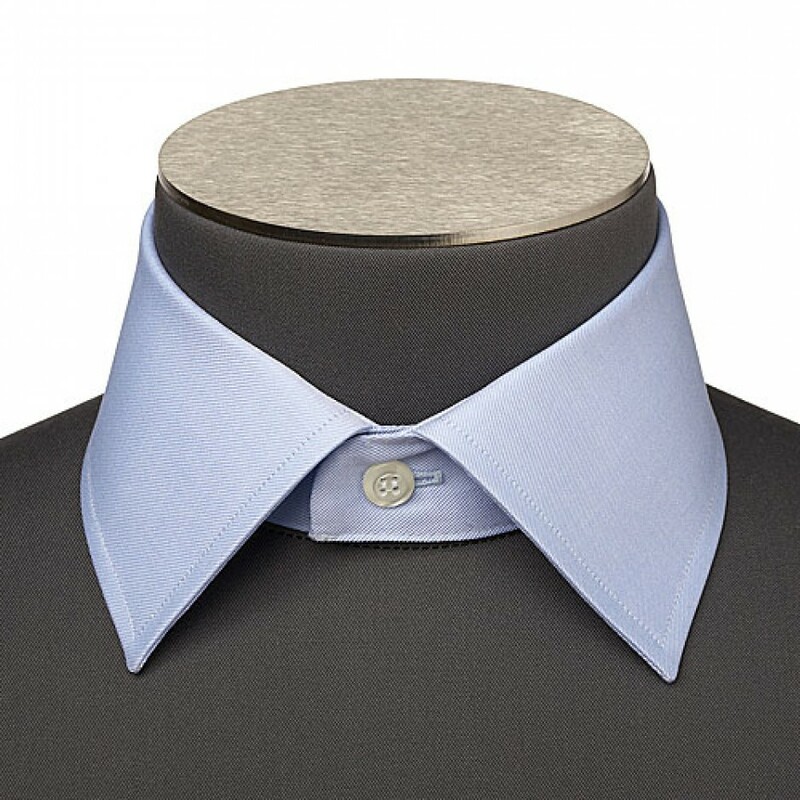 The Italian collar is one of the most popular in use today. It offers a good compromise as it can be worn with or without a tie and suits most faces. As such it is the most requested collar. The Italian collar goes with everything, suits, jeans, with or without a tie.